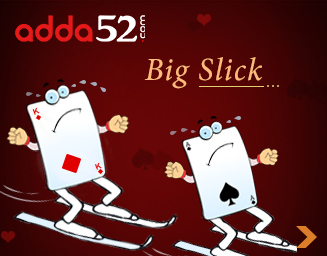 Rummy is known as one of the most simplest, challenging and entertaining form of card games. 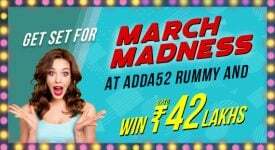 Due to increasing popularity of online rummy in India, many new players are willing to join the game and play rummy online, but are doubtful about its nature and legality. 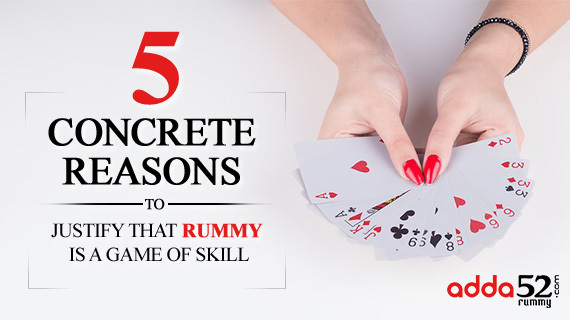 It is a common assumption that luck is an integral part of rummy which makes or spoils the game. It is true that sometimes you have dealt with very good cards which you consider as “luck” favors you to win the game. 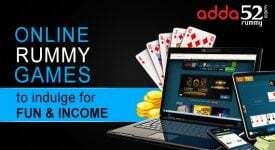 A good rummy player never relies on luck and understands the importance of creating a game plan as even having good cards in hands cannot ensure a guaranteed win. Long time sustainability in the game completely depends on your skills and expertise which cannot be dominated by luck. To win a rummy game, you need to create sequences and sets (pure and impure) from the given cards. Every player will be distributed with equal number of cards which they need to arrange in best possible way. There are certain strategies and tactics which players should follow to successfully declare the game i.e. > Create pure sequence first. > Discard high value cards (A, K, Q) at the earliest, use joker, etc. Players must have thorough knowledge of these techniques, rules and regulations to arrange their cards in a short amount of time. 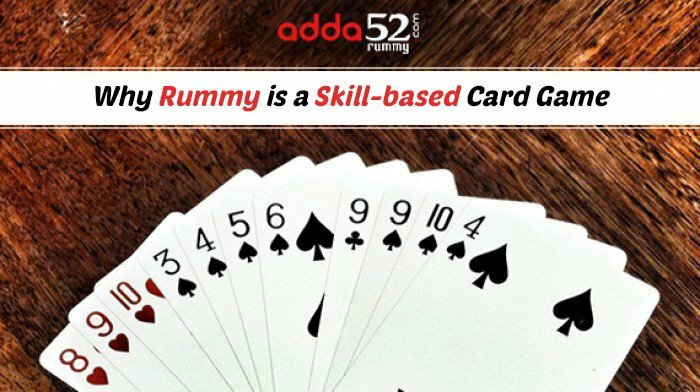 Rummy is not just about picking and discarding cards to arrange them in sequence/sets. Winning the game majorly depends on your analytical abilities. It is important to analyze yours as well as your opponent’s cards by implementing probability calculations. For example- if you have more low value cards, that means your opponent might have more high value cards. You can decide which card to keep and which to discard to prevent your opponent from creating a sequence. Player needs to learn and observe opponent’s behavior on the table. You need to reduce your opponent’s chances to win by paying attention to his game play and identify his cards’ strength. Concentration is the key to defeat your opponent in rummy. You can predict the outcome by focusing on your opponent’s playing pattern and memorizing his moves (the cards he is picking and withdrawing) which will help you reading the cards he is holding and take the right action on time. Unpredictability is a part of the game. You can control the uncertainty by upgrading your expertise continuously to turn the odds in your favor and save maximum points. You need to spend time and efforts to learn how to arrange your cards in the best sequences and sets. Practice helps you possess great level of patience and control your nervousness and excitement which helps you take rational decisions on the game table. 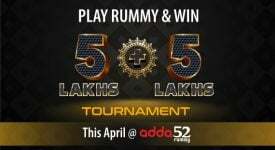 Visit adda52rummy.com for more details on how to play rummy online. 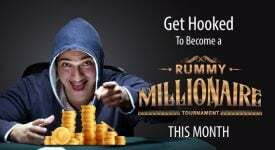 Play exiting variants of online rummy games and win real cash.